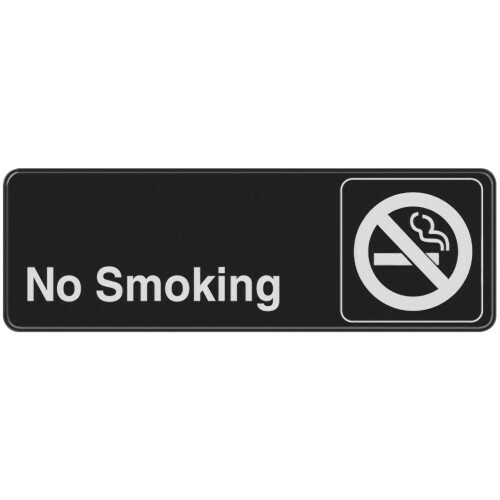 Help employees and customers respect non-smokers with this sign. Having clear, visible signs increases security and safety. This sign is sure to convey your message clearly and efficiently.